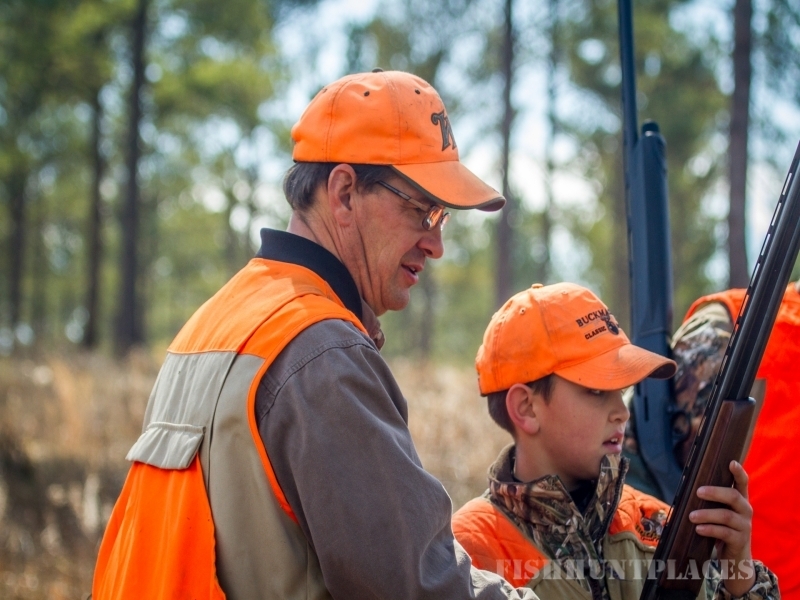 Lucy June Hunting Plantation was started with a dream and passion for the outdoors. Family owned and operated, Lucy June Plantation will make you and your family feel like you are right at home. 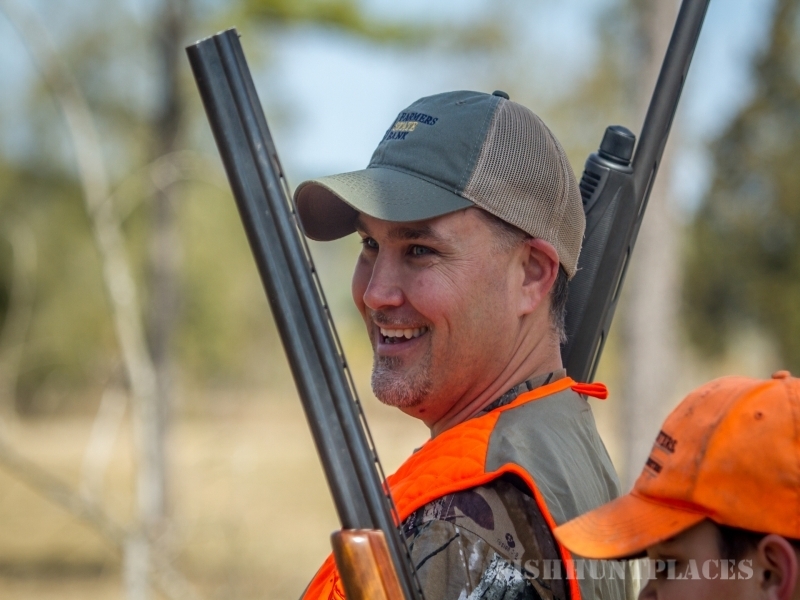 We have a wide selection of hunting options ranging from Quail, Wild Boar, Turkey and even world class White Tail Deer. Serving the Albany area we have many attractions that are not just for hunting, so bring the family along for some family fun entertainment.